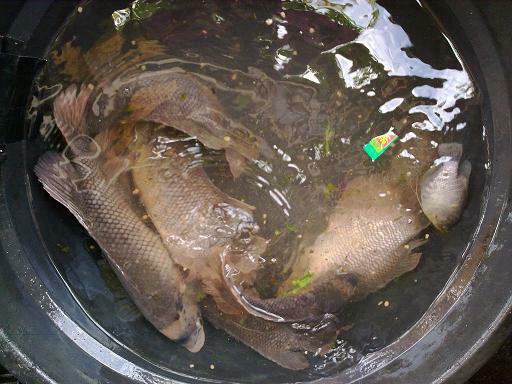 Start at a small fresh water pond, estimate can fill up 30,000 fishes. 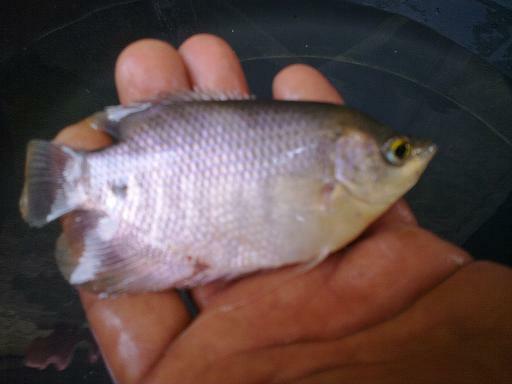 We are small breeding gourami at Indonesia. Now we also just start at Malaysia for two new saltwater fish farming. Also Hobby for offshore fishing. We start at small fish pond due to financial not strong, estimate can fill up 30,000 fresh water fishes. We are small breeding gourami at Indonesia. The gourami is a famous fish in Indonesia and other part of the world that lives in slow moving area, swamp area, lake and farms. My species, it is originally from Indonesia. People often say the gourami or tilapia is a famous of freshwater fish because of its delicious taste. Even the fish grown very slowly but some species can grown fast, it has good market and good price, in near future will be demand in Asian market. As a small business, gourami fish culture can started be an interesting opportunity on it. Most popular like Gourami. Catfish, Tilapia and other type fresh water species for foods. For Malaysia. We just started aquaculture, Siakap Hatchery - Barramundi also know as Siakap or Kim Bak Lor, two new salt water fish farms. estimated 1,000,000 fishes. Who have interest to invest our extra new land for breeding prawn or salt water fish, are welcome for join venture only but subject available. For breeding saltwater species, Approval by Aquaculture Department, Malaysia. 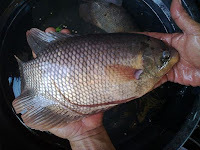 Famous in Indonesia, Singapore, Thailand and Malaysia, Gourami is very common in Sundanese, Java, Indonesian restaurant local market, outside Indonesia too. 2011/Site Maintenance and Designed by severalfishs. Picture Window theme. Theme images by ADDeR_0n3. Powered by Blogger.